Are your health insurance costs out of control? Most telecommunications solution providers have one thing in common-spiraling employee healthcare costs. The need to provide competitive employee benefits continues to be a critical business issue. The IDeACOM Group Health Insurance Plan will help to control your health premiums over a long period of time. As the association grows, renewal rates will be significantly below industry averages. Employee retention and satisfaction are the primary goals of the IDeACOM Group Health Insurance Plan. It is unique in our industry. In order to maintain a very low cost in the plan, we designed it a bit differently than traditional association plans. The IDeACOM Group Health Insurance Plan is unique because each member company is rated individually upon entry into the plan. When the company renews, they are grouped with the entire association in order to determine their renewal rates. The first year rates will be extremely competitive in most states. However, when renewal time comes, there is a great likelihood of significantly reduced monthly premiums going forward for each member. Membership is highly affordable. What type of insurance is included in the plan? 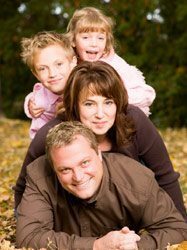 There are several plans to choose from and all include major medical, coverage for doctor’s office visits, maternity, and other benefits typically found in group medical plans. Plans are so flexible that small and large businesses alike will find attractive offerings for their valued employees. The agency handling the plan is Gibson and Associates of Columbia, South Carolina. 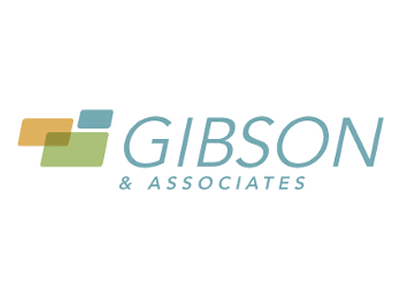 Since 1980, Gibson & Associates, Inc. has been one of the most services oriented employee benefits consulting firms. They are specialists in association healthcare plans. The plans are administered by industry leader Medova Healthcare. Medova is committed to leading the industry by providing a unique, refreshing approach to healthcare benefits with the needs of individual clients in mind. Medova knows the frustration of not being able to reach a friendly voice to answer your questions or provide assistance when you need it. Their committed member and client service teams are ready and willing to support our agents, clients, and members. What provider network is used for the IDEACOM Group Health Insurance Plan? Choose from among the most widely used healthcare networks available in America. Practically all medical practices such as hospitals and doctors in your area are available.